Doug is joined in the studio by Koki Gonzalez and over-the-phone by Joel Cano of the Treasure Valley’s Signature Roofing. 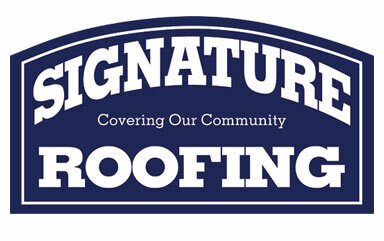 Signature Roofing is helping families in need this season. If you would like to nominate an individual or family to receive this Christmas blessing, call their office at 208-994-8493.